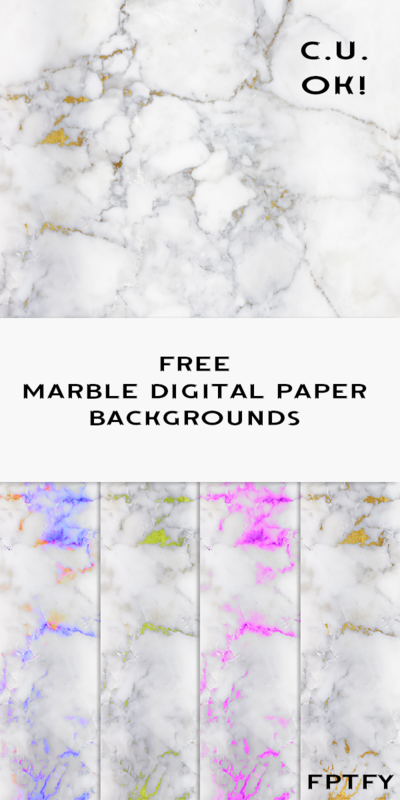 Today’s freebie is a pack of 4 lovely Marble Digital Paper Backgrounds! My favorite one is the one with gold throughout the veins. 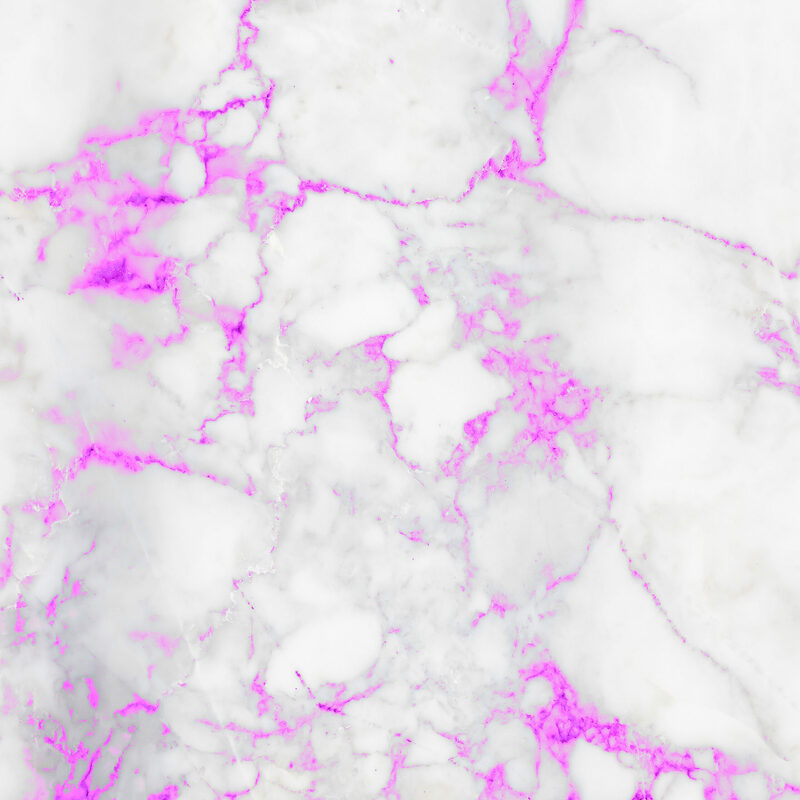 Super fancy and great for social media announcements!